for third-grade teachers or REVIEW to begin fourth grade! 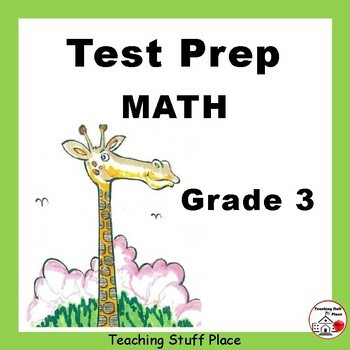 Use TEST PREP Worksheets for Grades 3, 4 and 5 to cover all students’ ability levels. to prepare students with needed skills. REVISED for 2018 ... Easier to USE and Easier to SCORE. Check out new look! "Always something EXTRA" to help you TEACH / REVIEW / PRACTICE skills in FUN ways. ♥ Click to download my FREE deck of Commonly Misspelled Words - Boom Learning™ DIGITAL Task Cards. 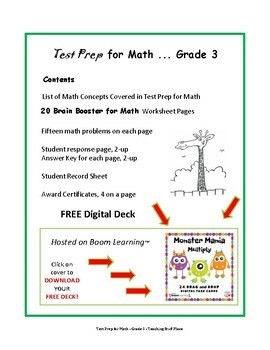 ♥ Click to download my FREE deck of Monster Math Multiply - Facts - Boom Learning™ DIGITAL Task Cards. ♥ Click to download my FREE deck of INTERJECTIONS in the Spotlight - Boom Learning™ DIGITAL Task Cards. •	Excellent item for independent practice. 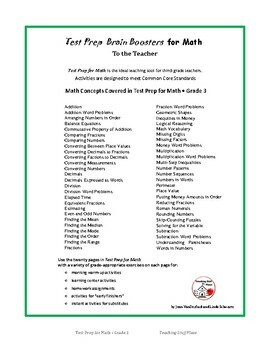 •	This a great product to use with struggling students. •	We have loved these as a review! •	Super review for my 3rd graders! Do you have a review for 4th grade?
. . . NO PREP . . . PRINT . . . USE . . . REVIEW . . . USE . . . NO PREP . . .
A student record sheet and answer key are included. Enjoy and be sure to give us feedback! BEST SELLERS: MATH in DESIGNS . . . Click to take a Look . . .
Click here for MULTIPLICATION and DIVIDE in DESIGNS to 100 Click here for MULTIPLICATION in DESIGNS Up to 4-Digits Click here for MULTIPLICATION in DESIGNS 2-Digits by 2-Digits Click here for DIVIDE in DESIGNS Up to 4-Digits by 1-Digit RIDDLE SERIES: Helps Students Improve Math Skills using clever characters. Click here for SPOOKY MATH RIDDLES addition facts to 20 progress to Addition from a 3-digit number. 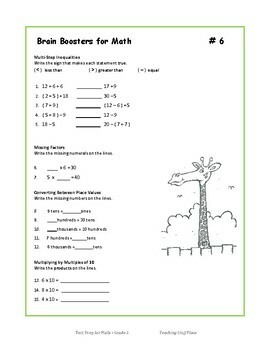 Click here for Addition and Addition skills in ANIMAL MATH RIDDLES addition facts to 20 progress to Addition from a 3-digit number. Click here for MONSTER MULTIPLICATION RIDDLES: facts progress to multiplying a 3-digit number by a 2-digit number. Click here for SPACE AND STAR DIVISION RIDDLES: division facts progress to dividing with 3-digit divisors. Click here for Multiplication SPORTS RIDDLES from 1-digit numbers to a 3-digit number by a 2-digit number. Click here for Addition and Subtraction BUG RIDDLES facts to 20 and progressing to subtraction from a 3-digit number. FREEBIES . . . Free Math, Multiplication, Quotes, Inspiration, Poem, Riddles, Language . . . Bonus Samples with Every Item! *****NEW ***** Digital Task Cards ... hosted on Boom Learning™ for paperless interactive Internet decks ... See my "Most Recent" for those posted on TpT!